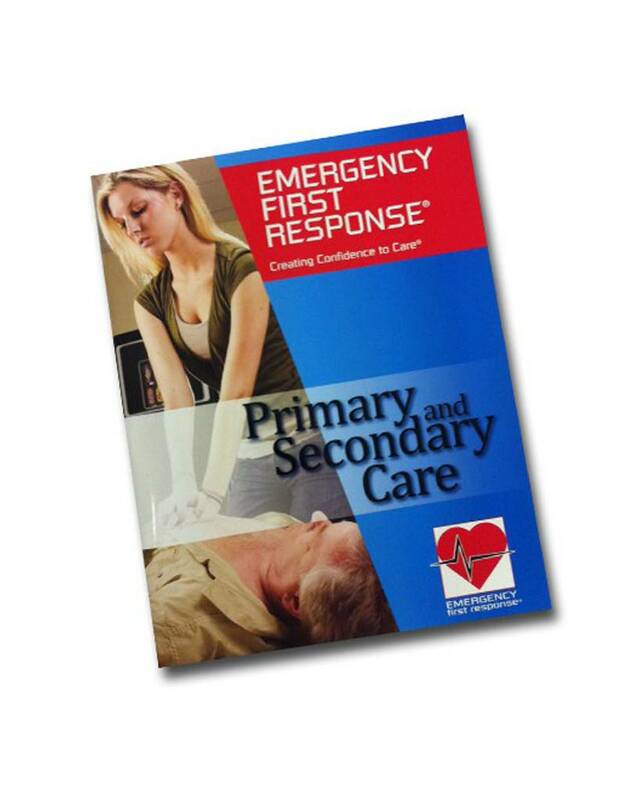 PADI Primary and Secondary Care Participant Manual comes with the EFR Care at a Glance card. Through a combination of independent study and skill practice with an instructor, you’ll build the confidence and skills to provide basic emergency care. 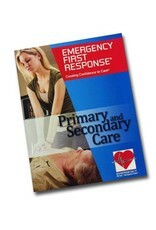 The Primary and Secondary Care Manual previews the basic understanding of giving CPR and first aid.